An update is being pushed out by Samsung for the Galaxy Note II and Epic 4G Touch, fixing that unsettling Exynos security exploit originally discovered back in September. It's unlikely many vigilant users were affected by the threat, but it's still good to see Samsung squashing the issue. 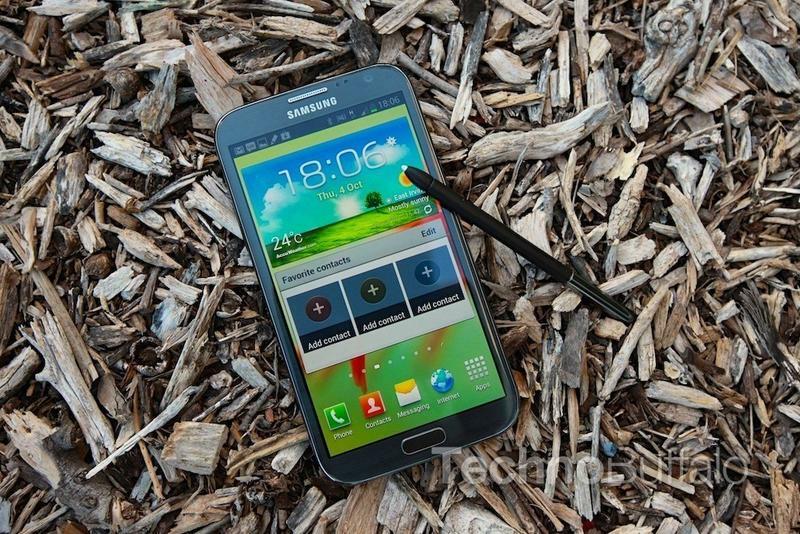 Updates for both devices will roll out over the next month to owners of the Galaxy Note II on T-Mobile, and Epic 4G Touch users on Sprint. Or, if you prefer not to wait, T-Mobile said Note II users can update through Kies right away; the update will also introduce minor big fixes, the carrier said. There hasn't been any word on when Note II owners on AT&T and Verizon can expect a fix, but it's likely the two carriers are testing things out before making it live. Galaxy S III owners here in the states don't have to worry, but users overseas are susceptible; no word on when a fix will arrive for that device, either. With other tablets and devices still at risk, Samsung still has some fires to put out. The company is obviously working toward a solution, so we'd guess more announcements are forthcoming. Until then, if you're cautious about what apps you're installing you shouldn't have to worry about anything.